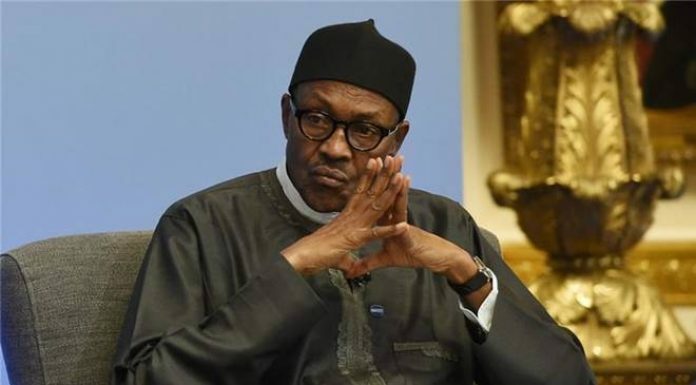 Boko Haram, a terrorist group released a new video, Wednesday threatening to capture President Muhammadu Buhari at the Presidential Villa. 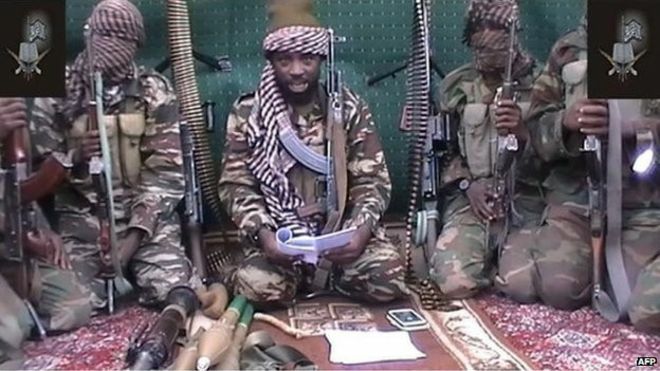 The video, which was posted on YouTube was narrated in Hausa language, and showed suspected terrorists that appeared to be praying during Eid celebration. The video also called out Buratai, the Nigerian Chief of Army Staff and “the rest of the infidels” who they promise will be “finished” in no time. They promised to capture Buhari with their “hands” and issued threats that the President will die.